Trimmed in red and gold, the custom promotional Dreamtime Cap is a great looking cap that is comfortable to wear. For a truly legendary promotional cap, consider the personalised Dreamtime Cap. Its peak is designed with Aboriginal features and white trimmings, as against a black background. Today, our Aboriginal culture is represented in our head wear range – especially our baseball caps. Having your company’s logo on the front panel of the promotional Dreamtime Cap places your company front and centre amidst our legendary heritage. It shows respect for our very own culture. Most interestingly the Dreamtime dates back many thousands of years and linking your brand to this proud heritage on your branded baseball caps demonstrates just how proud your organisation is of itself and the origins of this wonderful sun burnt country we all live in. Who wouldn’t want their company to be branded as such, right? 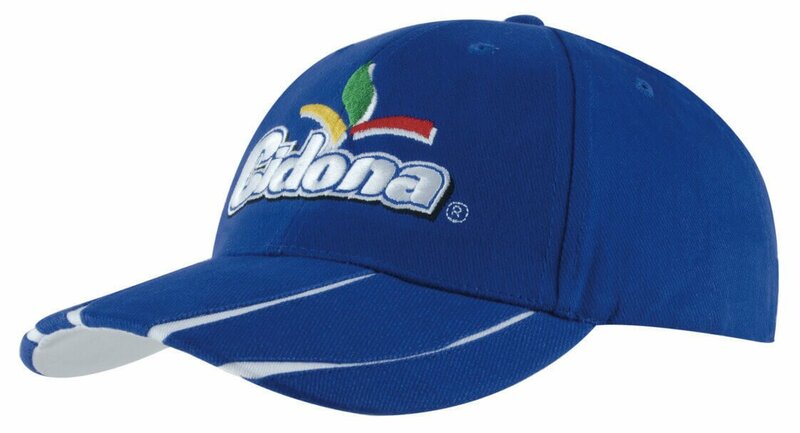 So what’s the best way to showcase your company’s logo on your corporate baseball caps? 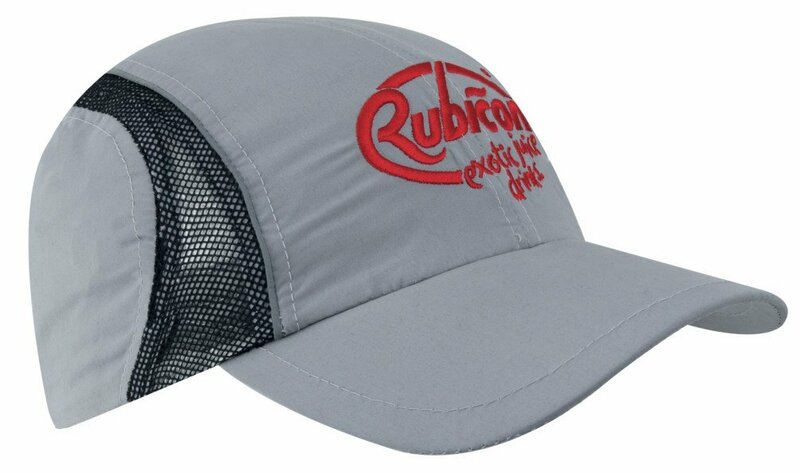 The heavy brushed material of the embroidered Dreamtime Cap makes it ideal for a printed or embroidered design. With a structured 6 panel design, you have lots of space to showcase your design so get your creative juices working and let us turn your design into reality. If customisable baseball caps with indigenous features are just not your thing, check out our collection of Aussie Caps. We’re sure you’ll find something that’s more current and patriotic such as the Brushed Cotton Waving Flag Cap, or any other caps that match your company’s branding and core values. With literally hundreds of customisable caps to choose from in different categories, the best cap for your company is just right at your fingertips. Give a shout out to Aboriginal culture with our custom Dreamtime Cap. 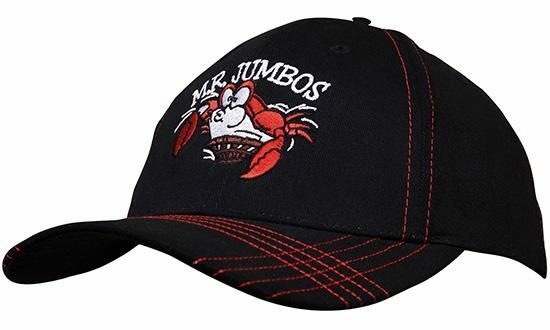 This hat combines tradition with function to make a one of a kind giveaway for your advertising and marketing. Want an extra-special touch? Try our Carousel Large Pralines, and our other promotional confectioneries. Now that you’ve got your design and have chosen the right personalised cap for you, what’s next? Okay, so please give us a buzz on 1300 008 300 or we can live chat if you wish. Either way we are ready and raring to make your baseball cap purchase a breeze.